Slapping a child hard enough to leave a mark. Partake in a physical fight with a teenager and leaving bruises on him or her. Beating a child with a belt to discipline him or her. You willfully inflicted cruel and inhuman punishment and/or injury on a child. The punishment or injury caused the child to suffer a traumatic physical condition. Your actions were not part of reasonable discipline for your child. Physical child abuse is a wobbler under California law, meaning it can be either a misdemeanor or a felony depending on your criminal history and the circumstances of the alleged offense. you have not served jail time for any other felony offense in those ten years. The penalties for physical child abuse as a felony vary depending on the injury to the child. For non life threatening injuries to the child the penalty ranges from two years to twenty years in a state prison. When the injuries are serious, permanent, and/or intentional the sentence can be 99 years in a state prison. Physical child abuse is a serious offense so it’s important to have an experienced criminal defense lawyer to help you fight. Here are some of the common legal defenses used for physical child abuse. Child abuse accusations are common among families with domestic conflicts. These generally come out because of anger, jealousy, revenge or a the desire to be in control. 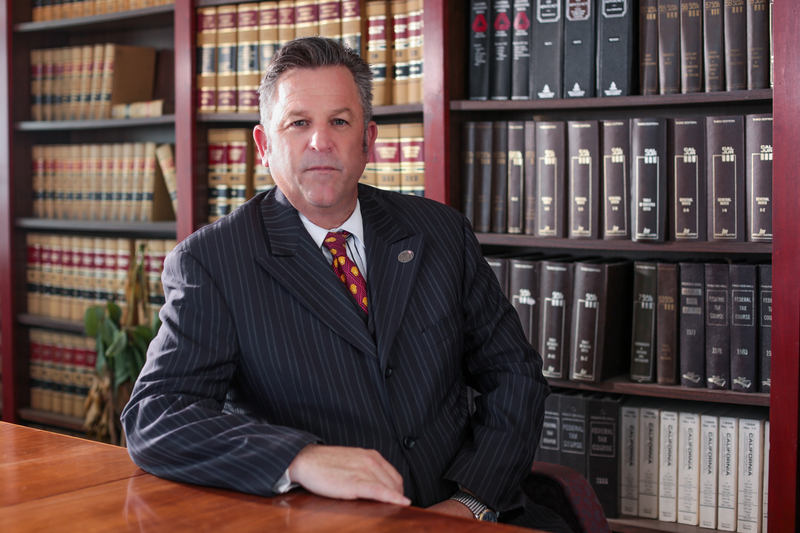 An experienced criminal defense lawyer will know what types of questions to ask in order to get the truth. Kids are constantly getting injured from falling, playing sports, wrestling, and getting into fights with each other. It’s not unusual to see cuts and bruises on a child because of these things. If a person sees these injuries, they may assume that you abused your child and report you to the authorities. Parents have the right to discipline their children physically through what is known as corporal punishment. This discipline needs to be reasonable and cause no bodily injury. Spanking is not considered child abuse unless it is unnecessary, unreasonable, or excessive. This defense is tricky because if you acted willfully then it does not apply. You can’t be convicted of child abuse if the injury was a genuine accident, as long as the accident didn’t arise out of reckless or aggressive behavior. If you angrily grabbed your child’s arm and unintentionally pull the arm out of its socket then the accident would not be a valid defense to child abuses charges.